Veneered Serving Trays Manufacturer Supplier in Umbergaon Road India . 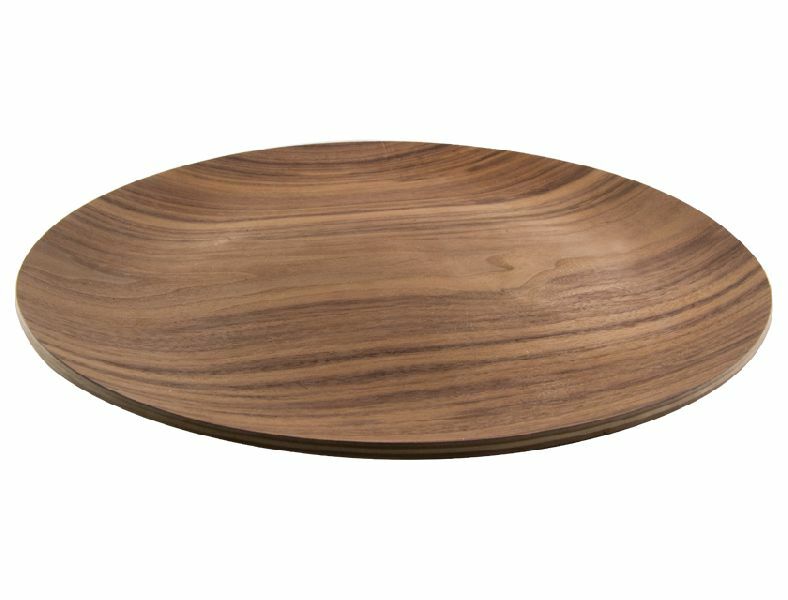 Stunning Veneered Trays are an iconic piece of timber giftware. They feature beautifully crafted details that are a unique display product when entertaining family and friends. 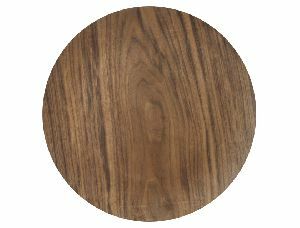 Clients have the choice of personalising their work, creating interesting patterns and combining different veneers. 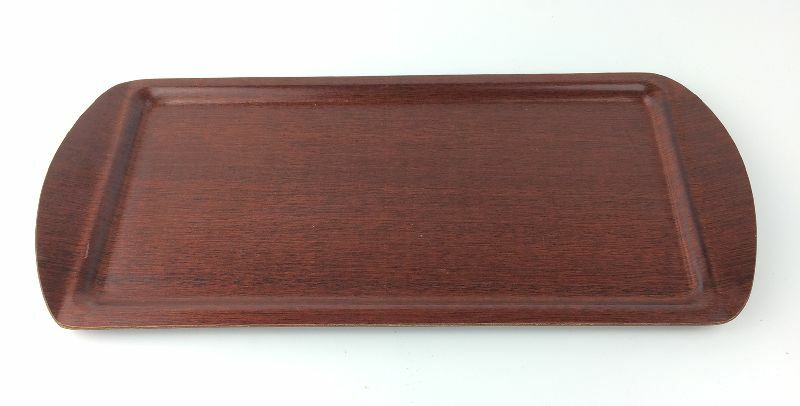 These Veneered Trays are ideal for use in school cafeterias, mess halls, pubs, cafes and many other catering applications. 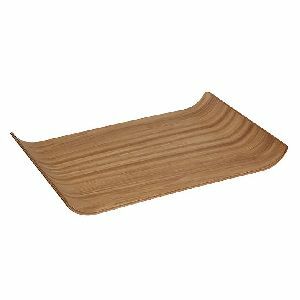 Ideal for adding a little class, but on a budget, to your establishment.